In Smartphone market, Android is the most popular and widely used mobile operating system. An Android powered user can perform different tasks and can supercharge the phone by rooting. Rooting is the procedure to unlock the administrative power which gives many amazing features on your phone. You can read the complete guide about rooting an Android phone here. High end phones have more powerful resources like more RAM, more speed, more disk space, etc. In case of a low-budget phone, which hardware capability is low can’t perform better. However, every user wants to speed up Android phone without rooting, because the root can void your phone’s warranty. Today, I’ll share a little trick to increase your phone performance. 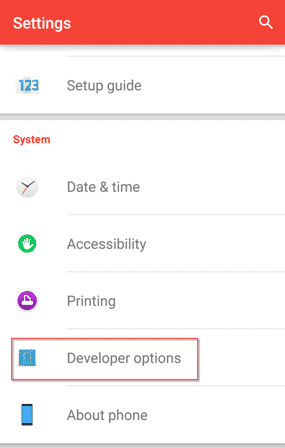 In every Android phone, there is a “Developer options” in the phone’s settings. If it is not showing in the Settings, then tap on “About phone” option in the Settings menu and tap 3 times on “Build number” to unlock the “Developers options“. Now turn it on. This will not increase your speed. It is the process to tweak with your phone. 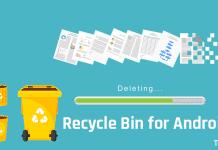 After unlocking the developer options, follow the below procedure to increase performance. 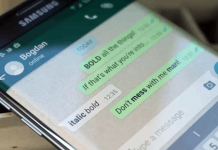 Android phones display animated graphics when moving between applications and displays. These animated graphics look very smooth, but they decrease the speed. By either decreasing or limiting animation scale, you will see an immediate efficiency increase. 1) In “Developer options” menu search for Animation scale. You’ll get 3 types of animation scale with value of 1x. 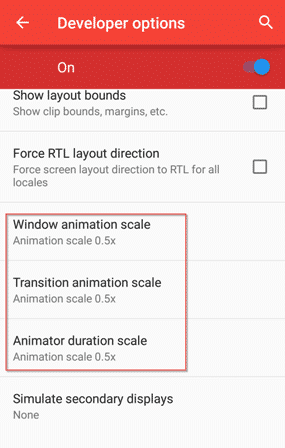 2) Change the value of Window animation scale, Transition scale, Animation duration scale from 1x to 0.5x or you can set it off. 3) This process will give you a quick speed up on your phone. 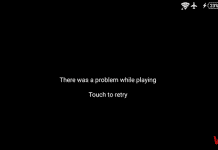 Background processes on a Smartphone frequently eat RAM, which gives low performance rate. If you’ll restrict these apps to run background, then it’ll speed up your mobile. 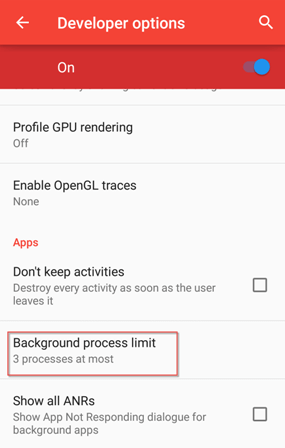 1) In “Developer options” menu scroll down and tap on “Background process limit“. 2) Now change the value from “Standard limit” to “3 processes at most” or you can set it to “No background processes“. 3) No background process means faster speed. 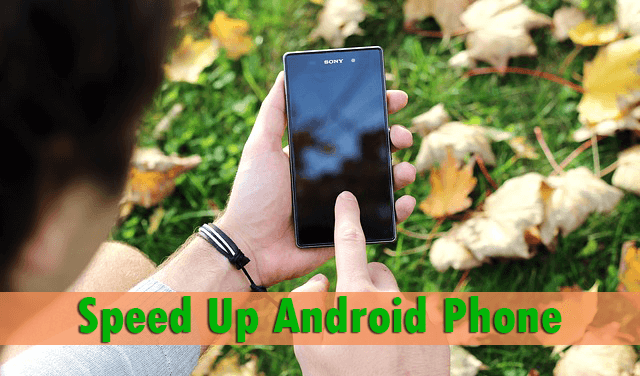 These two simple tweaks can speed up Android phone without rooting. It is applicable for all Android users, but high end phones don’t need this.